The purpose of a Community Health Worker (CHW) is to help identify any barriers that are preventing our members from receiving proper healthcare. They help connect members with any resources or social services in the community that might be beneficial to achieving well-being. Sue coordinates the referrals that come into the Community Health Hub. She has a degree in Child Development and Human Development as well as a minor in Family Studies and Gerontology. 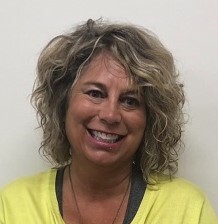 She is a licensed behavior interventionist which is invaluable experience in figuring out challenging behaviors and teaching others how to work with them. Prior to coming to YCCO Sue worked for Health Integrated and the Central School District. She has also worked for 18 years at Child Welfare during which time she worked as a Protective Services Supervisor and an in-home worker. She has also worked as an adoption counselor for the Boy and Girls Aid Society serving both birth and adoptive parents. In addition to all of her work experience, Sue has done volunteer work in areas of domestic violence since college. She has a passion for empowering women and children to find their strength to move forward and end their victimization of domestic violence. In her free time, she loves to spend quality time her family and dogs going kayaking, gardening and being around genuinely nice people. 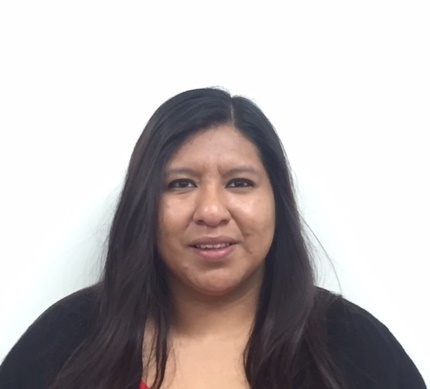 Maricela is our newest Bilingual Community Health Worker. 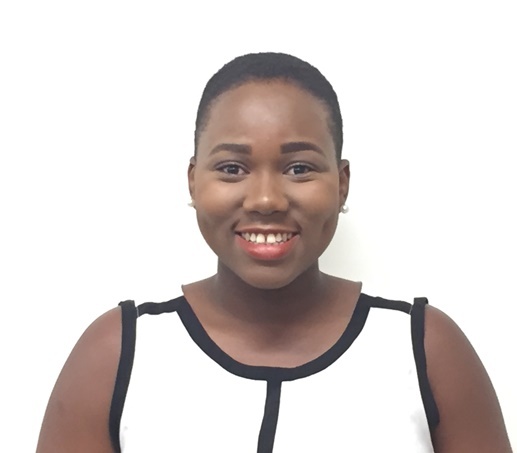 She has a passion to help her community thrive, develop opportunities to obtain higher qualities of life, and empowering independence. She is excited to engage with YCCO members, it’s partners and build meaningful relationships. She has prior experience working for the State of Oregon, but most recently was a Patient Advocate with Meddata, a service through Willamette Valley Medical Center, and later transitioned to work for Willamette Valley Medical Center. She comes with 10 years of valuable experience in advocating, finding resources, and assisting others in need. During her free time she likes to spend time with her family, go fishing, and practice Taekwondo. Rubi (Rubit) has lived in Yamhill County for the last 22 years, and 3 years in California. She has many years of customer service experience. Most recently she worked for Cardon Outreach at Willamette Valley Medical Center as an Oregon Health Plan assister and volunteers at the McMinnville Free Clinic. She has a BS from Western Oregon University in Community Health Education with a minor in Psychology. She chose this career path because she likes helping others but faints at the sight of needles. During her free time she likes to color, travel and explore different food/drinks shops around the area. She likes dogs over cats. 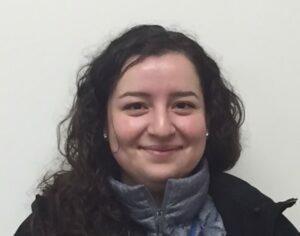 Lily joined Yamhill CCO from Raleigh, North Carolina after a year of service with Oregon Health Authority (OHA), AmeriCorp’s VISTA Partnership Program. She has a BS in Health Promotion and Disease Prevention from the University of North Carolina at Pembroke. Lily is thrilled to provide health education to our members, as well as support the organization’s goal in providing effective and sustainable initiatives for holistic care in the community. Her interests include traveling, cuisine, and the arts.